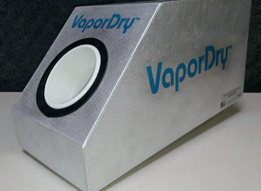 Corrigan’s humidity systems are designed to be precise and use state of the art technology to produce a dry fog. It’s humidity without the wetness. With any indoor farming operation, temperatures affect the indoor grow room environment, yet humidity often gets overlooked. Inexperienced growers may not realize that humidity also plays a role in the outcome of their produce. 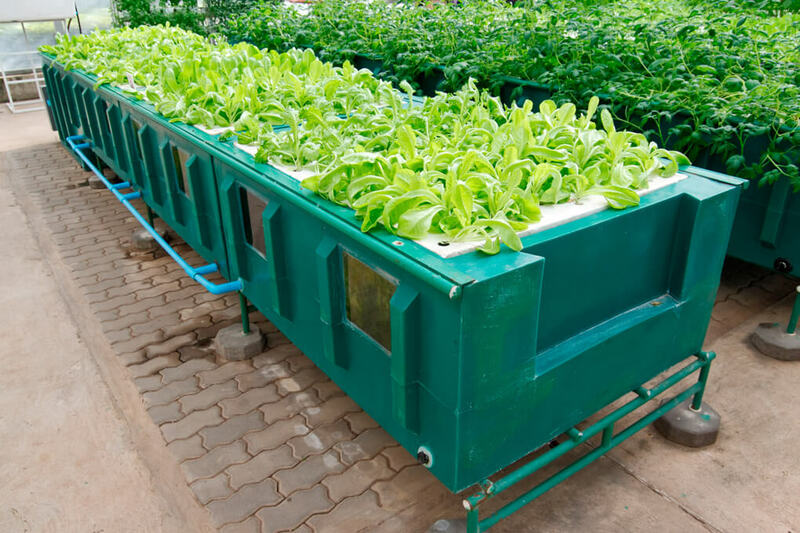 It’s important to control humidity during all growth stages and in any growing environment as it impacts the quality of crops, the growth of crops, and diseases. Maintaining proper humidity is especially important in the early stages of plant growth and it is important to control the humidity according to the specific varieties you’re growing. Too little humidity, and plants don’t get the inputs that they need for growth and metabolism. Patent pending technology that produces a fine vapor fog. 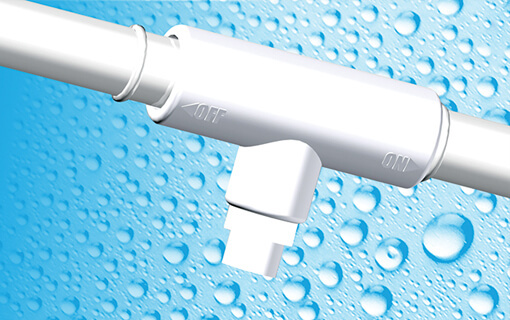 For aeroponics and other misting applications, UltraMist™ patented technology delivers extra moisture to wet rooms.